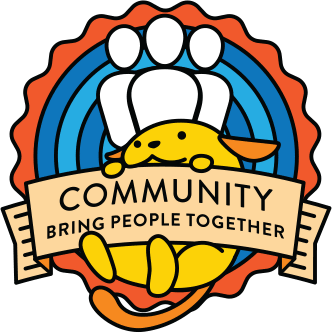 we have been contacted by Angela Jin, who is putting together some documentation for small scale contributor drive events for individual Make WordPress teams. The goal is to create a how-to resource which hopefully will make organising contributor drives an easier process for everyone involved . A general “Contributor Drive Overview” that introduces what contributor drives are and how to organize one. Feedback from the Community Team is needed to identify projects within the Community Team that are suitable for contributor drives: we should be also able to explain how each project fits into the overall team goals, what steps contributors would need to take to tackle the project, as well as what resources/tools/skills contributors need to do so. Angela is working on a document and it would be great if someone within the team could lead this effort. I agree that “Contributor *Drive*” is quite culturally inflected. I wonder if we could rename it to be more descriptive. I think the purpose of this event type = to recruit, orient, and hands-on train people who want to know how to contribute to a certain WordPress project team. I’m not quite sure how universal this is (so please weigh in! ), but what about “WordPress Contributor 101”?